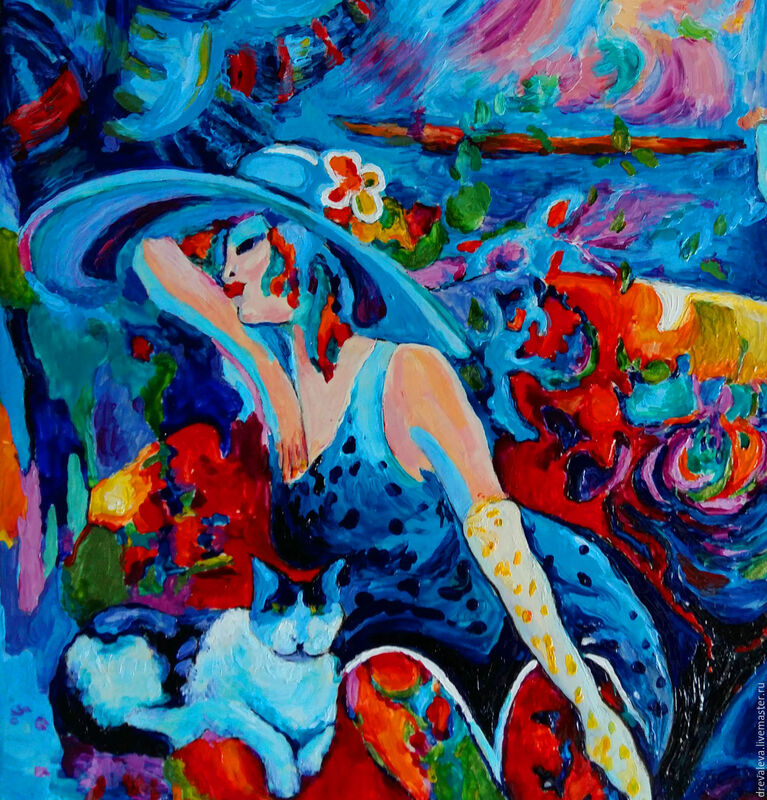 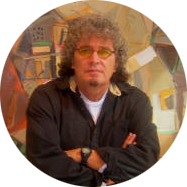 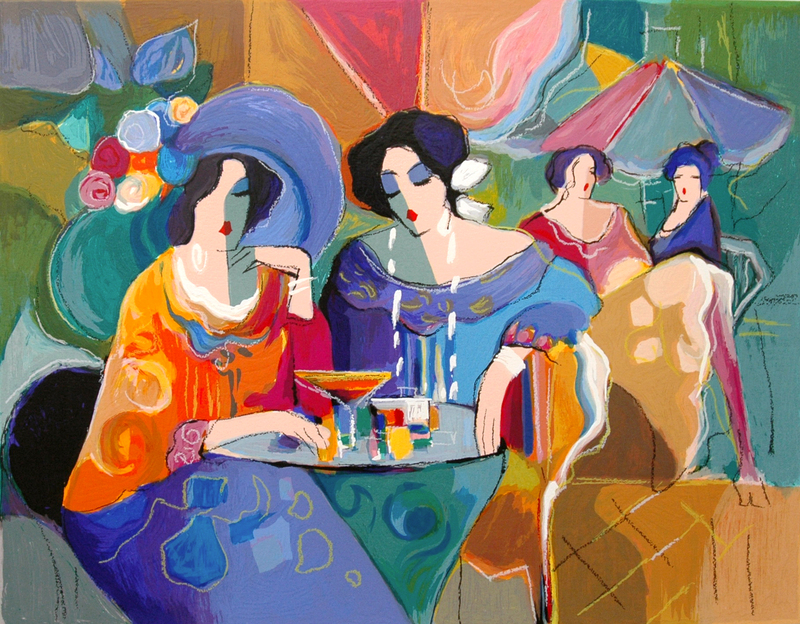 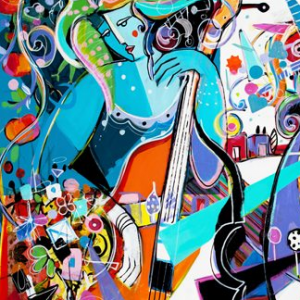 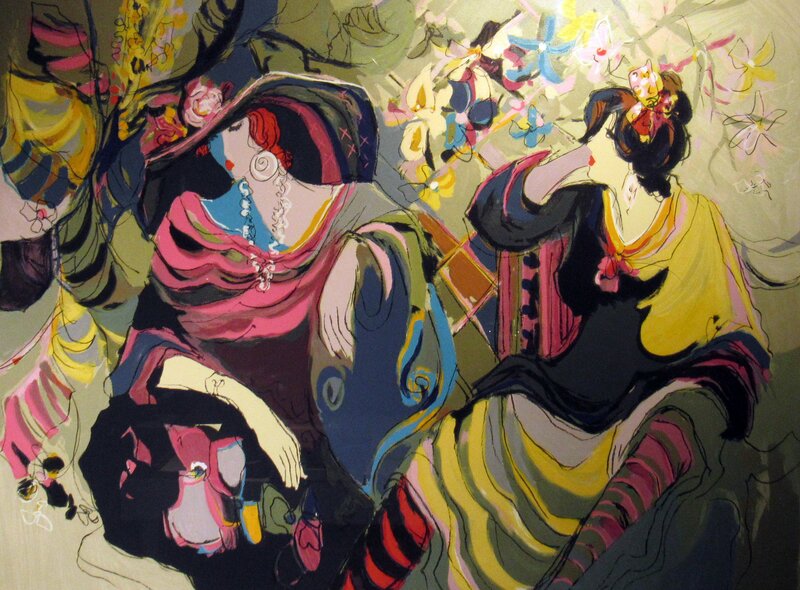 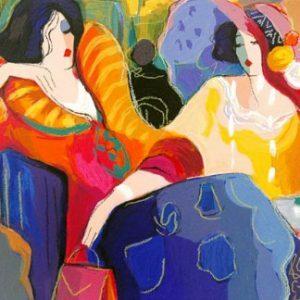 Maimon has devoted the majority of his life pursing a career in the arts. 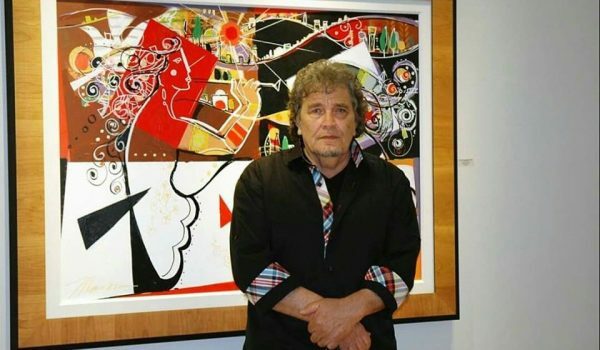 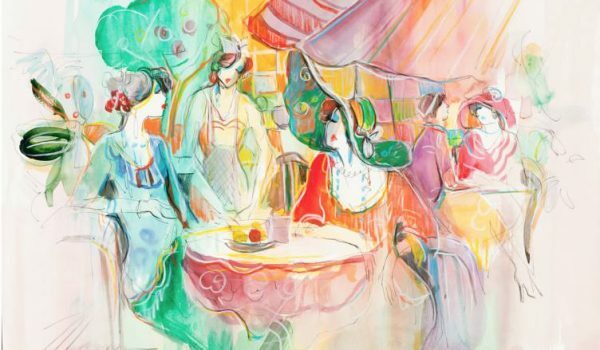 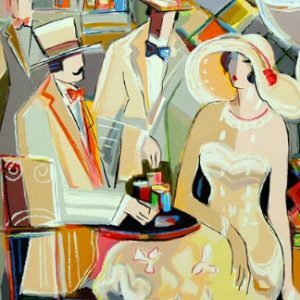 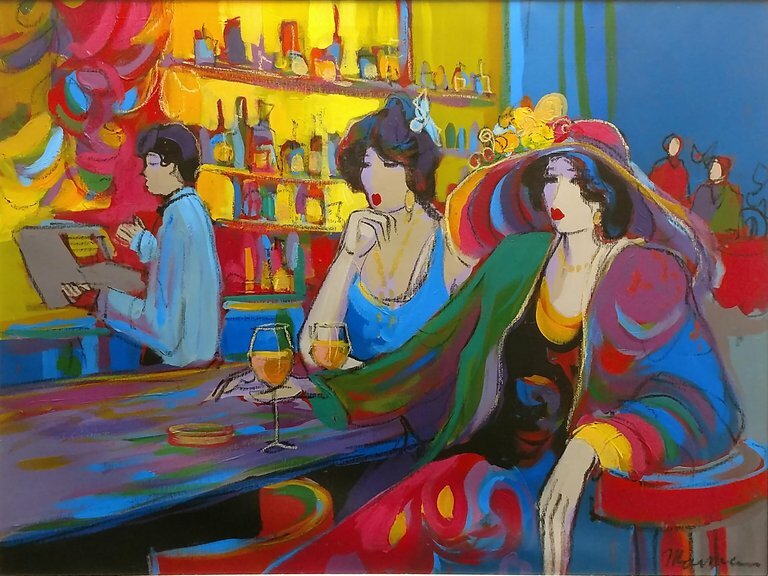 Maimon also found motivation in the work of his fellow Israelis, taking additional inspiration from painters Haim Kiva and Moshe Rosenthalis during his studies. 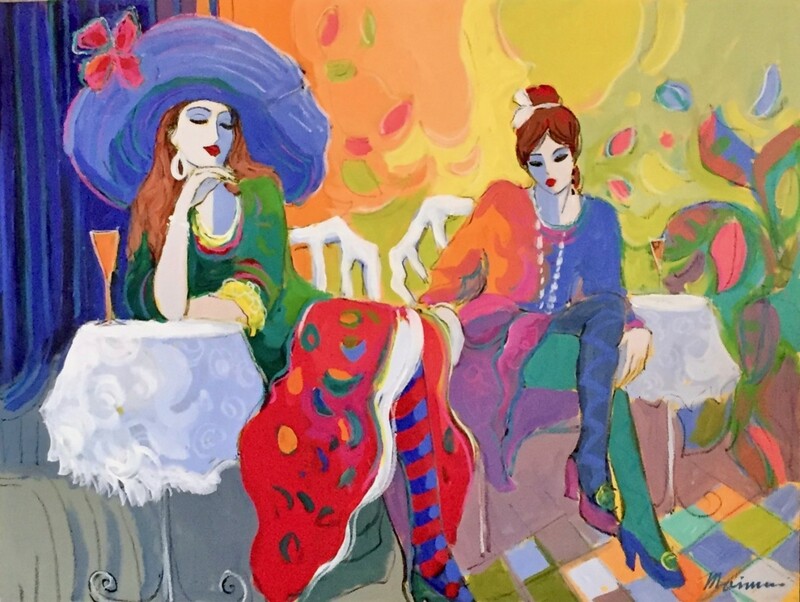 Maimon is on the verge of a profound breakthrough in his oeuvre, developing his style of “Spiritual Abstraction.” The angularity of his illusional landscape creates motion, chaos and cacophony. 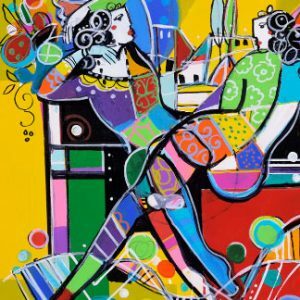 His impish canvasses are filled with delightfully whimsical creatures who clank, chime and squeal. 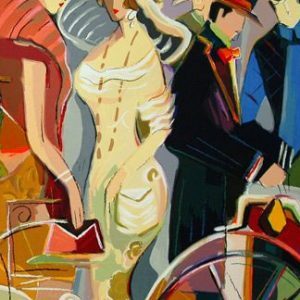 The personalities of these new characters speak to us through a rhythmic parade of quirk abstract shapes and movements. 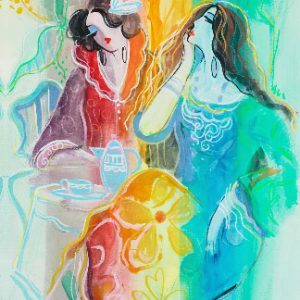 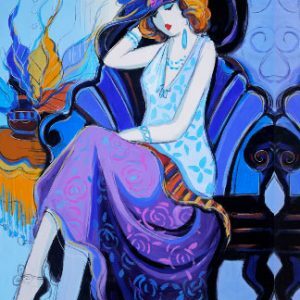 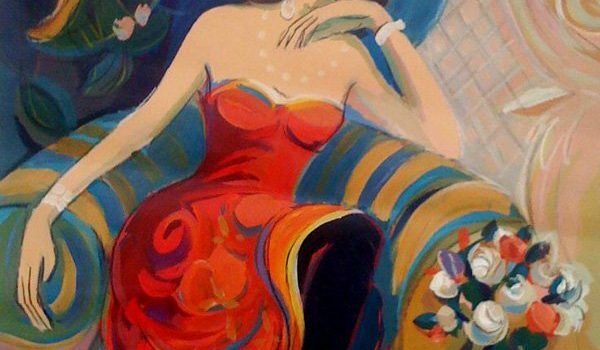 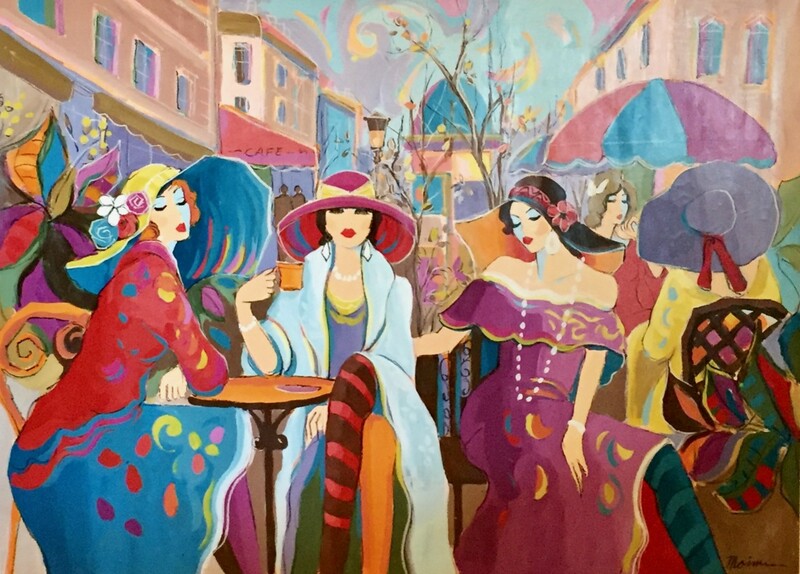 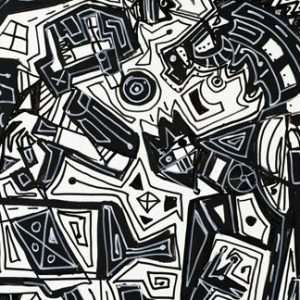 Interested in Buying Maimon’s Art?